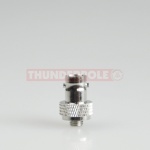 This is a genuine Motorola Antenna UHF 403-520MHz Stubby. Compatible with DP1400 / CP040 / CP140 / CP150 / CP160 / CP180 / CP200 / CP340 / CP360 / CP380 / EP450 / PR400 / GP3188 / GP3688. 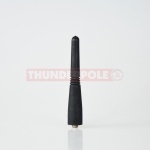 This is a genuine Motorola Antenna UHF 403-520MHz Whip. Compatible with DP/1400 / CP040 / CP140 / CP150 / CP160 / CP180 / CP200 / CP340 / CP360 / CP380 / EP450 / PR400 / GP3188 / GP3688. 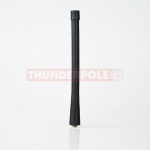 This is a genuine Motorola Antenna VHF 146-174MHz Whip. 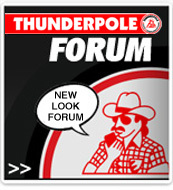 his is a genuine Motorola Antenna VHF 146-174MHz / UHF 403-520MHz Stubby. Motorola Leather Carry Case with Belt Loop that fits the CP040 & DP1400. 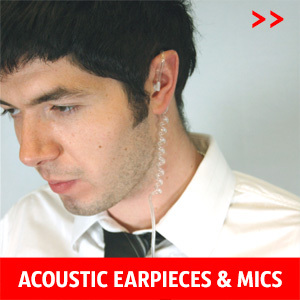 A standard wired Microphone with a covert transparent acoustic ear piece. Heavy duty din mount kit for the Motorola DM1400 mobile 2-way radios. 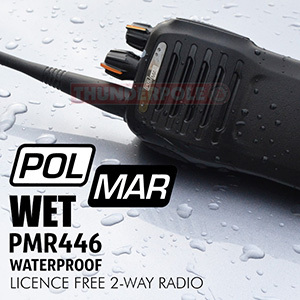 It compatible with the Motorola CP040 and DP1400 2 way radios & batteries. 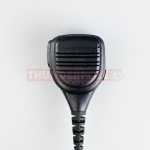 This is a remote speaker mic with PTT & heavy duty rotating belt clip. Wiring: 2-Pin Icom/Standard, 2-Pin Motorola, 2-Pin Kenwood & MOTOTRBO multiple pin. 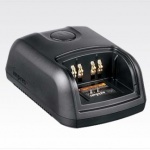 This is a genuine Motorola NiMH 1400mAh Battery Pack. Compatible with DP Series & CP Series. 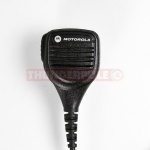 This is a genuine Motorola speaker mic, PTT & rotating belt clip. 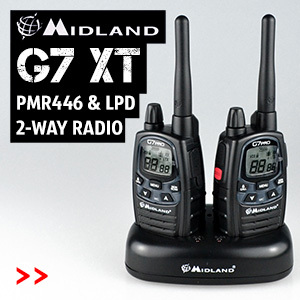 It compatible with the Motorola DP240 2 way radios & batteries. This is a genuine Motorola Li-Ion 1600mAh Battery Pack. 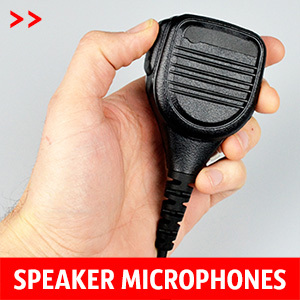 This is a genuine Motorola speaker mic with IP57 rating, PTT & rotating belt clip. 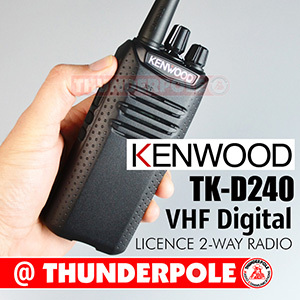 It compatible with the Motorola DP3400 and DP3600 series range of MOTOTRBO 2 way radios & batteries. This is a genuine Motorola Li-Ion 2300mAh Battery Pack. This is a genuine Motorola Li-Ion 2900mAh Battery Pack.